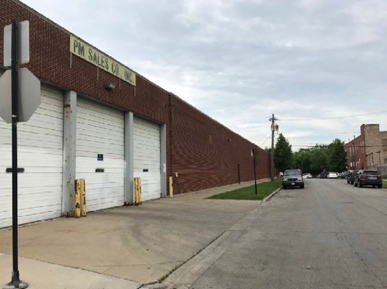 Maverick Commercial Mortgage arranged a $2,900,000 first mortgage financing loan for a 160,000-square-foot multi-tenant industrial building at 4850 West Bloomingdale Avenue in the North Austin neighborhood of Chicago. Built in 1972, the two-story industrial building has four docks and a 23,000-square-foot parking lot. The 18-month floating rate interest-only loan includes two six-month extension options, and proceeds of the loan covered the purchase price, capex dollars, closing costs and an interest reserve.